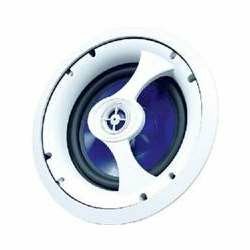 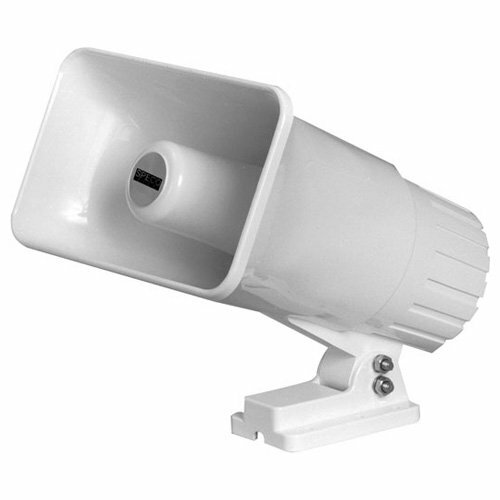 ER370 16W Deluxe Megaphone with Siren Great for any outdoor event Operates on 8 “C” cell batteries (not included) Estimated Battery Life 4 hours of normal use. 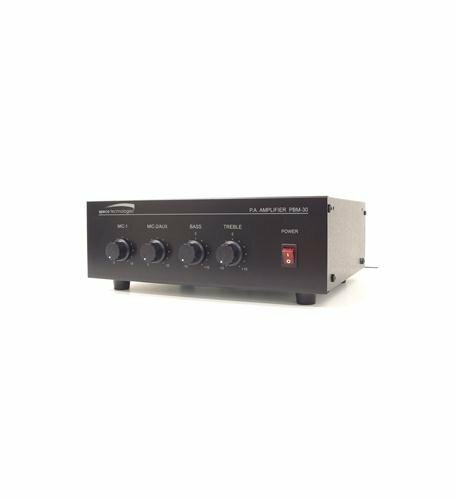 Our two channel contractor series mixer/amplifier is a 30 watt amplifier. 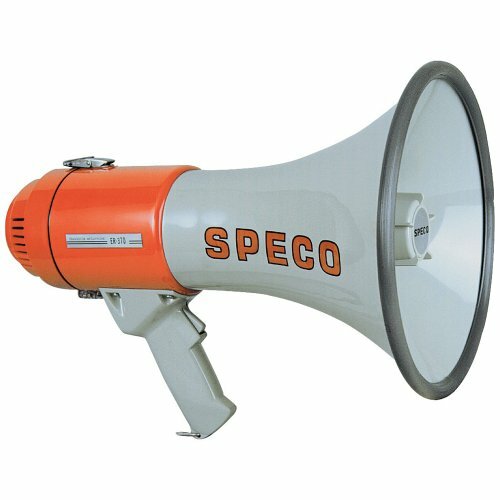 It features an auto mute function, music on hold output with separate level control (600 ohm line and one watt 8 ohm), 600 ohm telephone line input with level control, bass/treble tone controls, front panel level controls, bass and treble tone controls, front panel level controls, and manual muting contacts. 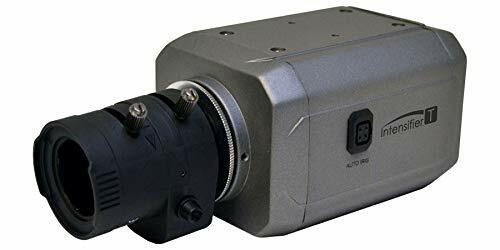 In addition to the telephone line input, this unit accepts inputs from two sound sources. 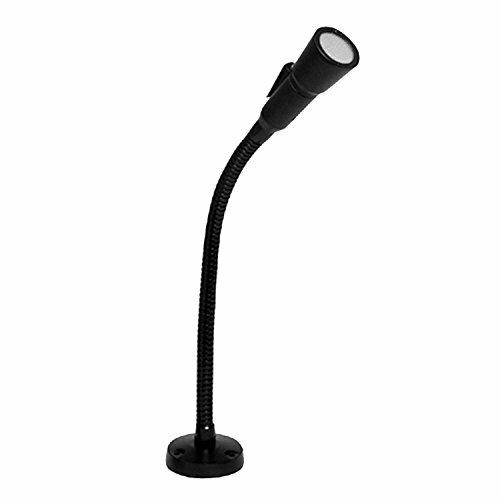 Each source utilizes a microphone input (terminal strip). 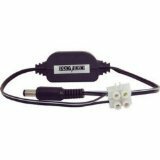 Source 1 also offers the option of an auto summing stereo auxiliary RCA input. 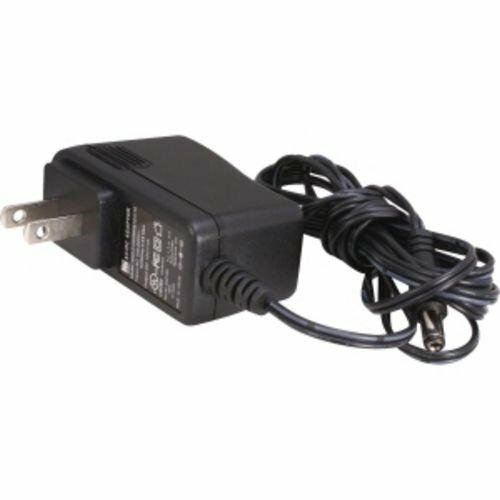 Outputs include a choice of 4, 8, and 16 ohm as well as 70 and 25 volt line outputs. 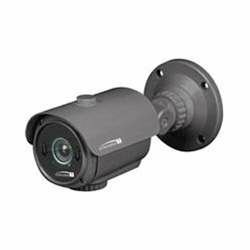 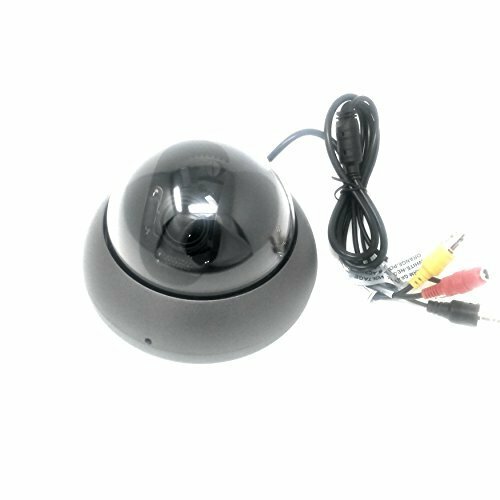 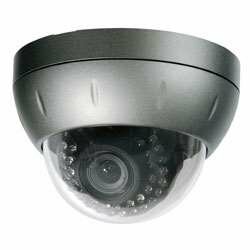 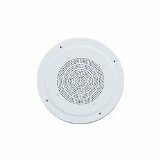 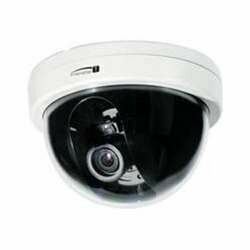 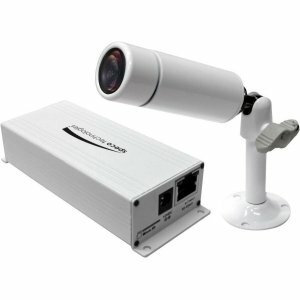 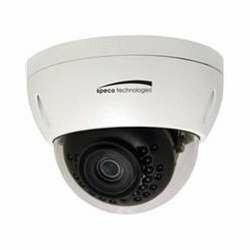 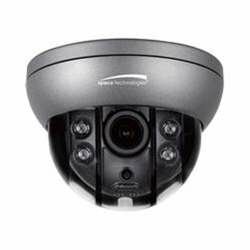 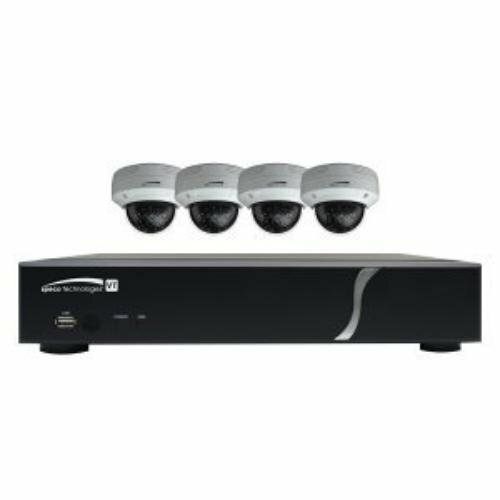 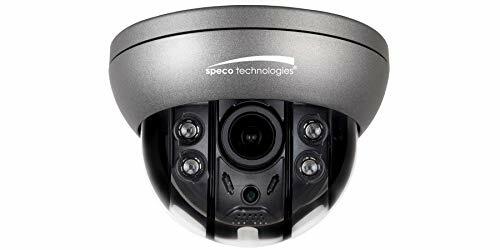 Speco Technologies Camera Dome White Indoor 2 MP Line Res.